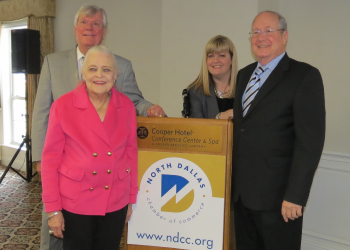 The North Dallas Chamber of Commerce has developed a reputation for excellence in developing timely and informative annual conferences. These events offer high-profile opportunities for members to network with business, political and community leaders. Join us to learn, discuss important issues, give back to our community and celebrate successes. Sponsorships are available, and you can see the full benefits here. 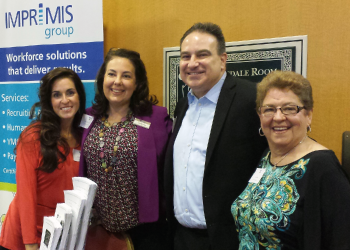 The chamber’s signature event. Please join us on Thursday, April 18, 2019, 12 – 1:30 p.m. to hear featured speaker Gary Kelly, Chairman of the Board and Chief Executive Officer, Southwest Airlines. Members and local business and political leaders celebrate the previous year’s accomplishments. The event highlights next year’s priorities and features a presentation by a leading member of the Dallas business community. 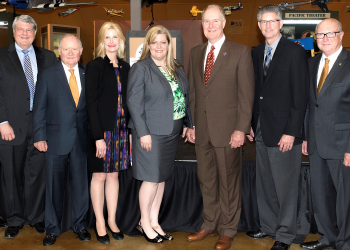 Industry leaders share the latest information on regional aviation issues as well as business and leisure travel trends. 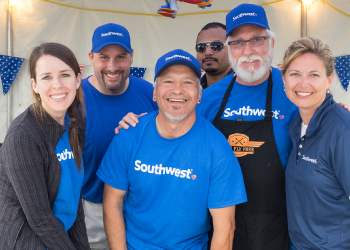 Connect with other businesses, build your network; eat, drink and be merry with coworkers, colleagues, clients and friends; build your brand and compete for braggin’ rights for best tasting brisket, pulled pork, ribs and beans. 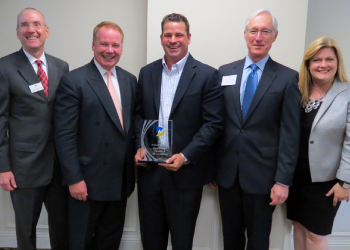 The NDCC recognizes one business for offering high-quality products or services, demonstrating strong ethical standards, exhibiting leadership with its employees and clients and being involved in the community. 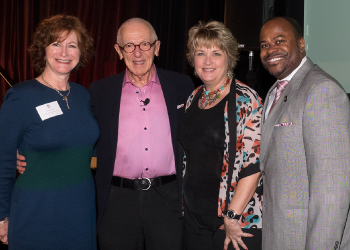 Held in partnership with our local education leaders, this breakfast event takes a look at the past year and offers a glimpse into the future of education. This panel discussion is designed to inform Dallas-area businesses of energy trends that impact business consumers and the environment. Explores the latest health and wellness trends, offering advice to business owners and human resources and health care professionals. Recognizing our members and public officials, this event benefits the Dallas Police Department’s Santa Cops Program. Enjoy appetizers, drinks and holiday cheer. No charge to attend, but please bring a new, unwrapped toy or monetary donation for Santa Cops of Dallas. Interested in what legislation is coming up that may impact North Dallas? Or who will be the next speaker of the Texas house? Two of our North Dallas legislators will preview what’s in store for the 2019 Texas legislative session. Come learn about legislative priorities for the upcoming session! In his final yearly address to the North Dallas business community before his second full term concludes later this year, Mayor Mike Rawlings will provide an update on the state of the city and other issues that impact Dallas businesses, residents and the community-at-large. Recognizes HR Professionals who have made significant contributions in their field over the past year, benefiting their organizations and making a lasting impact. November 28, 2018, 7:30 – 10:30 a.m. at The Westin Galleria Dallas. Details coming soon. Featuring prominent keynote speakers and panels, this event offers one of the best opportunities to learn about the current state of the Dallas-are real estate market and national trends. 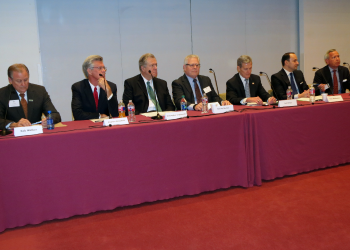 Public officials, transportation advocates and business leaders receive the latest information on regional mobility issues from transportation leaders in both the public and private sectors.